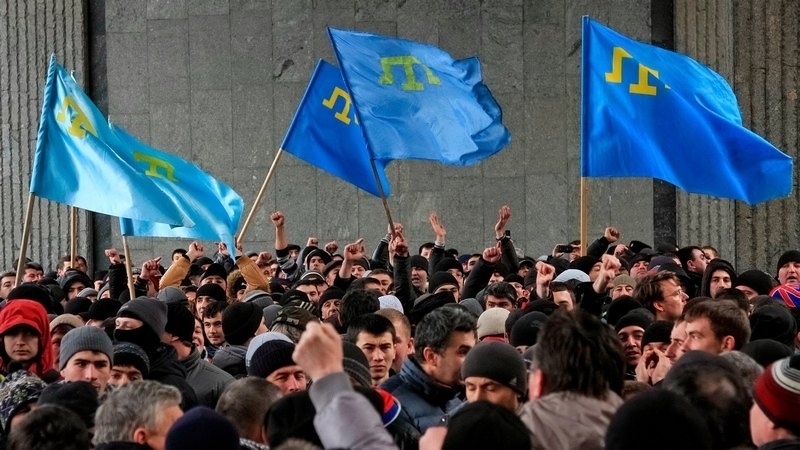 The verdict against Ilmi Umerov, Deputy Head of the Mejlis of the Crimean Tatar people, who was sentenced to two years in a settlement colony by the Crimean occupation court, will not stop the Crimean Tatar national movement. The veteran of the Crimean Tatar national movement Abdulla Kurtseit made a relevant statement in the commentary to Hayat Radio. “If the Russian authorities hope to stop our national movement, then they are seriously mistaken. They think that if they lock up Ilmi Umerov, Ahtem Chiygoz and others, the Crimean Tatars will calm down and live under the imposed principles," he said. Abdullah Kurtseit noted that most likely Ilmi-aga would be taken to the mainland of Russia and the occupants would do everything to prevent relatives and lawyers from meeting with him.